1 YRS Shenzhen Keda Shangxian Technology Co., Ltd.
4.Custom App l Our application team can help you design your application on different platforms. 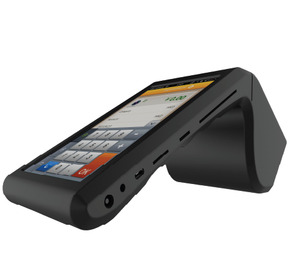 5.Warranty We provide one year warranty for main device as well as 24 hours online service to help you out. For urgent orders, we suggest via air to airport plus our ship partner send to your door. Our production plants cover an area of 1,000 square meters (including a large POS plant). Our entire production process complies with strict quality control. Therefore, we can meet high class customers' requirements. Retail industry : convenient store, large and small supermarket, hardware store, Wholesale shop, fruit store etc. Specialty store : mother and baby products, hospital drugs, Home textile, Clothing shoes and hats etc. 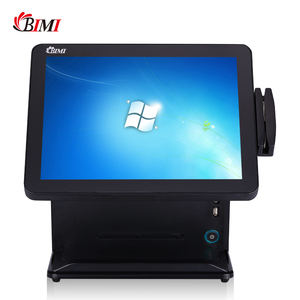 Healthcare industry : medical equipment, patient system, medical inquiry and registration machine etc. 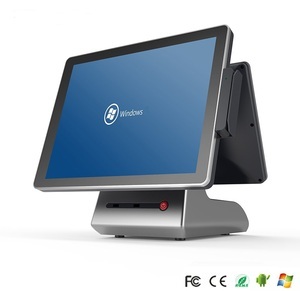 Alibaba.com offers 21,017 touch screen pos systems products. About 81% of these are pos systems, 1% are payment kiosks, and 1% are software. 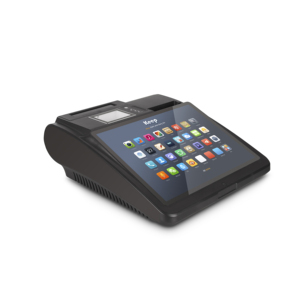 A wide variety of touch screen pos systems options are available to you, such as paid samples, free samples. 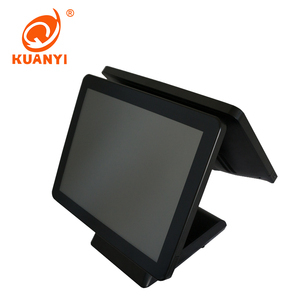 There are 21,017 touch screen pos systems suppliers, mainly located in Asia. 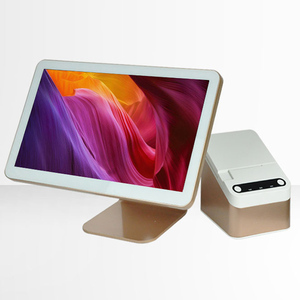 The top supplying country is China (Mainland), which supply 100% of touch screen pos systems respectively. 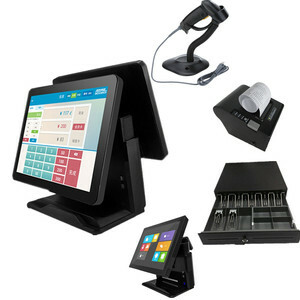 Touch screen pos systems products are most popular in North America, Western Europe, and Domestic Market. You can ensure product safety by selecting from certified suppliers, including 4,100 with ISO9001, 2,276 with Other, and 1,940 with ISO14001 certification.